Resumes are just like handshakes, every handshake is unique and hopefully leaves a lasting impression. Your resume is your only chance to make a positive first impression on recruiters before the interview, so it’s important to polish it from all angles. Life can be busy and you may not have the time or inclination to write and edit your own unique and creative resume from scratch. 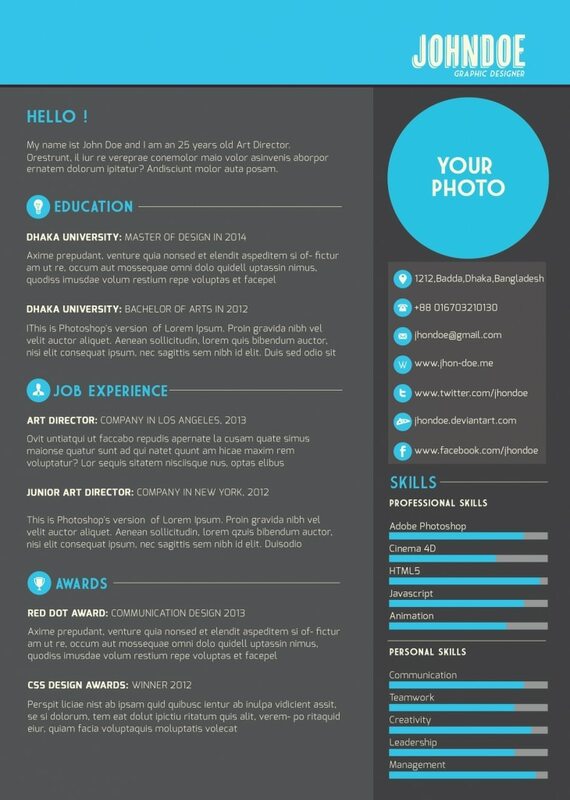 Resume writing is a form of art that should be tailored to appeal to employers visually. Your resume needs to clearly communicate vital information about your qualifications and career and present a little of your personality without sounding egoistic. It’s not until you begin the process of drafting a resume that you realize that there’s so much to it than what you might have expected. Getting it right the first time will improve your chances of getting a call-back from any employer. Companies get several resumes for consideration and it’s imperative that you present yourself in the best way possible to increase your chances of getting hired. It’s harder for designers, engineers, developers and technology people when it comes to the recruiting process. A resume may require you to add some personality depending on the position or industry you are applying for. If you do not know where to start, no need to worry. You have found your way to our insightful page featuring best innovative templates for every purpose, format, and category. Here at WPlook Studio, we have made it easier for you by digging out Best Free Resumes Template that will help you get your dream job. These fast and easy-to-use templates are better than cheap-they’re FREE! You don’t need to pay for a resume template when the reason you are looking for a job in the first place is to earn income. If you have a limited budget and resources, you will find this article useful. Whether you’re an entry-level, professional, or executive level candidate, you can get resume templates free here. The listed templates will help you avoid common mistakes applicants make when creating their own resumes. Below is a list of free resume templates. Take a look and pick a template that best suits your field of expertise. Ordinary is boring. There are thousands of resume templates out there and it is crucial to stand out. Avoid limiting yourself to common templates used by every job-seeker. 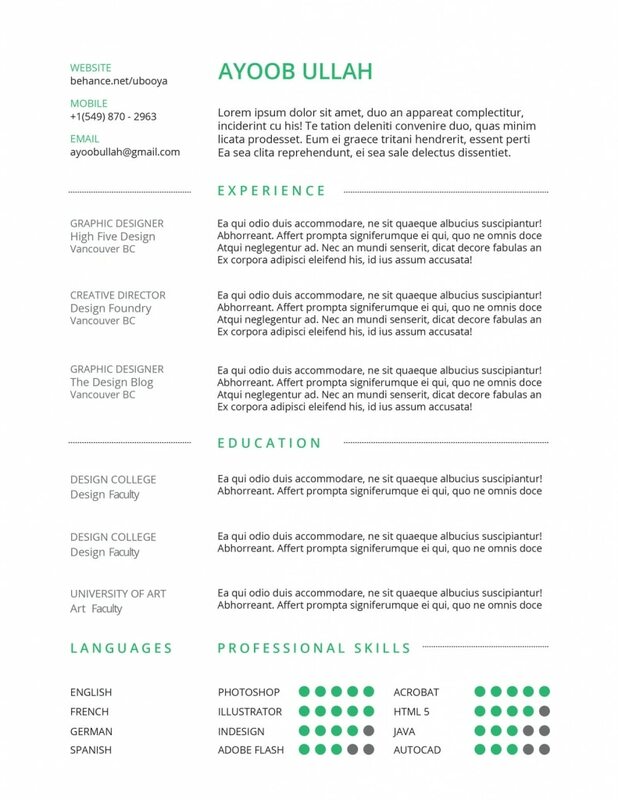 Take advantage of this multicolor free resumes template to convey a strong message about your qualifications, skills, and experiences that make you the perfect candidate for the applied position. This template comes with a sidebar where you can conveniently exhibit your most valuable skills. While many online forums give conflicting information on how long a resume should be, it is vital to present your personal information, aspirations and future intentions to the company in detail. A single page may not be sufficient to present this information. 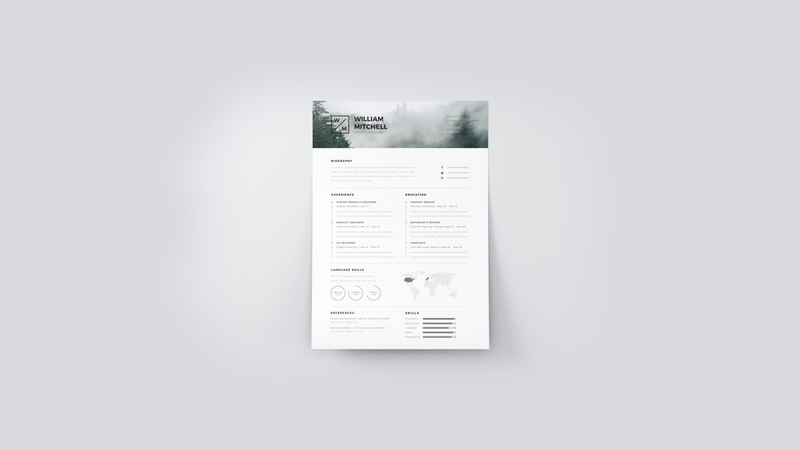 With a 3-page resume, you can dedicate each purpose to each page. You can outline your skills on page one, your qualifications on the second and referees on the third. 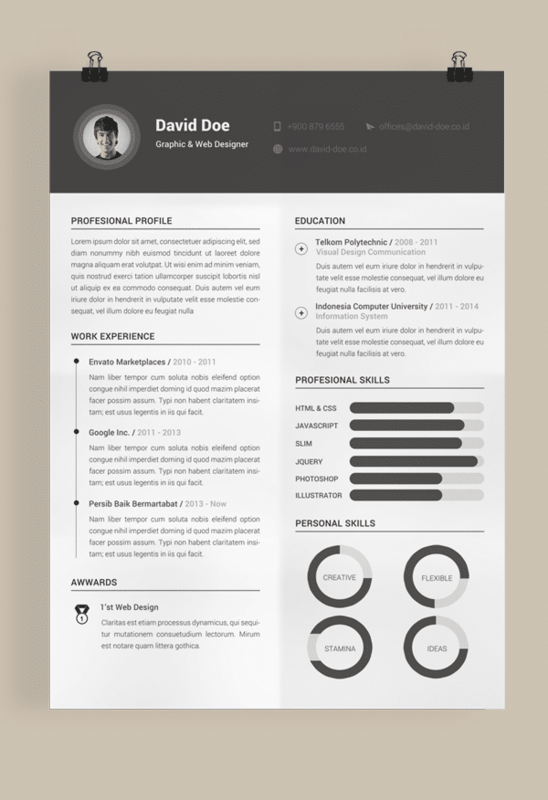 This 3-page resume template is so striking that it is hard to imagine how it can be free. This template is increasingly gaining popularity due to its modern and vibrant appearance. Each section helps the employer to learn more about you in the easiest way possible. There is no space to talk about unnecessary information. Employers are used to handling several resumes every day and it helps if you go straight to the point. The basic color scheme makes it appropriate for corporate employers. If you need to change the color scheme, you can easily edit later. 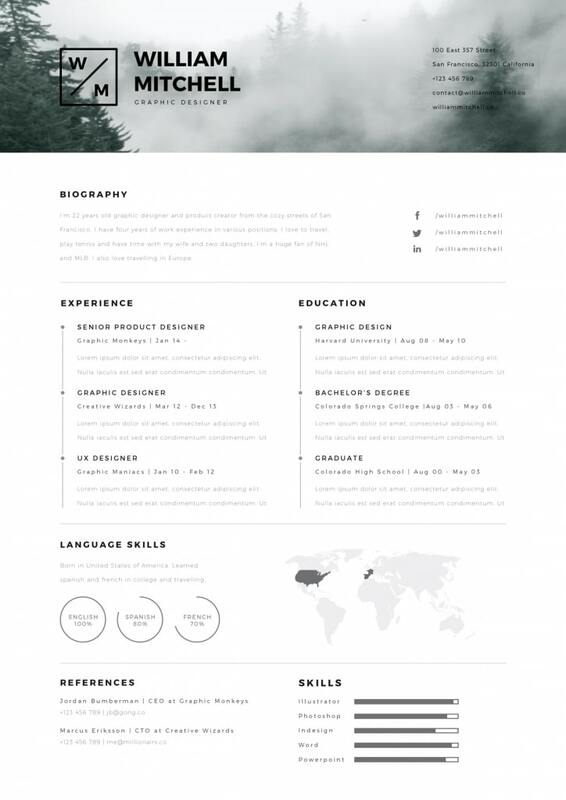 This free resume template features a smart-object-optimized header that creates a perfect contrast against the clean look of the main part of the resume. It has many other options including circle graphs and a world map to the bar. When combined with a cover letter that matches the professional resume, chances of getting your next job are pretty high. Try it today and see what it can do to your resume. 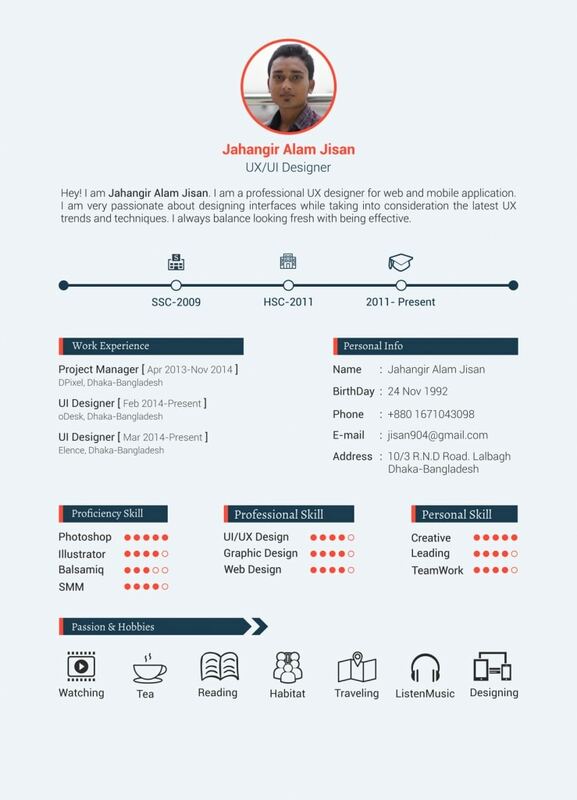 You can use this kind of resume template in any industry. It has a minimalist design and you can concentrate on the description of your professional skills, languages, experience, and education. The text file is also included in the downloaded link. A few decades ago, resumes were uninterestingly similar. It was particularly hard to stand out from the crowd of thousands of job seekers. The advent of computers changed everything; from handwriting resumes to creating, posting and printing them online. Despite the technological advancements, a lot of job-seekers still submit resumes with poor formatting, spelling and grammatical mistakes. Such errors, albeit natural, do not convince potential employers that the applicants are worth further evaluation. Lucky for you, the HR-approved free resumes template listed above will help you avoid the errors and make your next job-hunting expedition easier.